uptone: Win a job in LA! Win a job in LA! 3. Promote your profile any and everywhere! 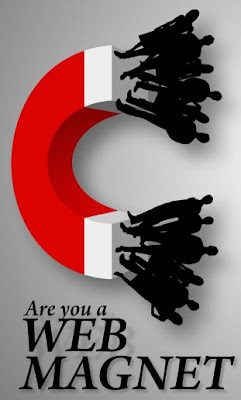 We will only be considering people who attract genuine traffic (not artificial traffic) so check back to the Web Magnet blog for tips and tricks!